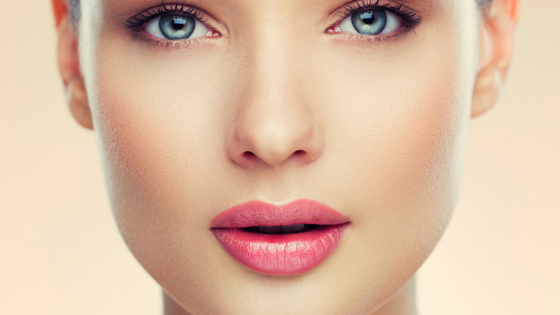 Using Dermal Filler, Dr Kathryn is highly experienced in reshaping and defining your nose to produce a look that you will be happy with. As the nose is the central feature of your face, it has a significant effect on your overall look. A subtle tweak can make an enormous positive difference, enhancing your beauty and boosting your confidence! 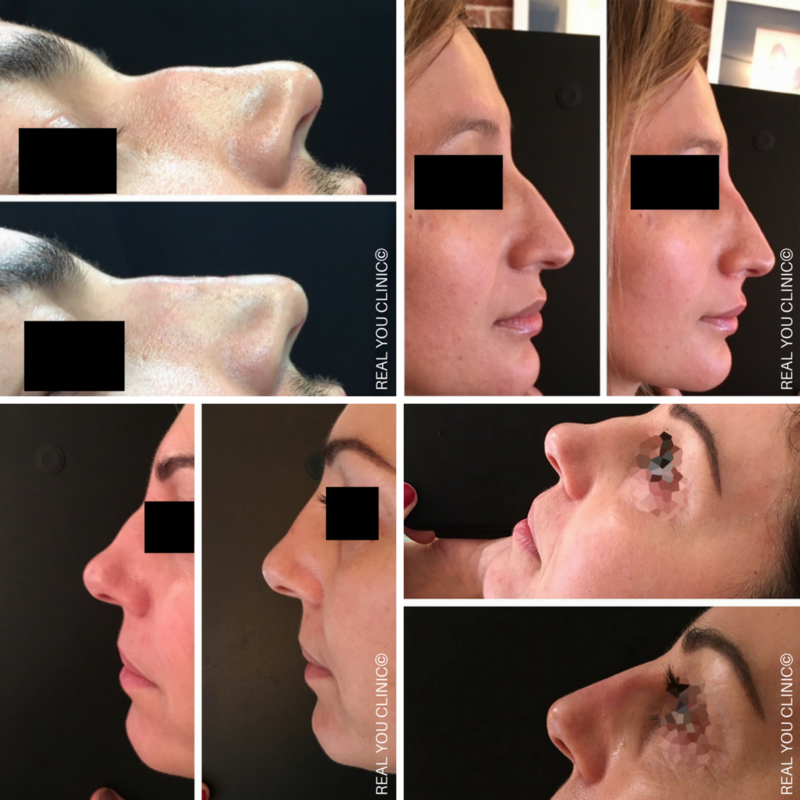 If you feel it’s not in proportion with the rest of your features, or if you are unhappy with the shape or position of it, non-surgical nose reshaping can be the answer for you. It is very important to have treatment from an experienced practitioner like Dr Kathryn, as this is a complex procedure. Dr Kathryn offers a COMPLIMENTARY consultation to assess if you’re suitable for the treatment. Why have a non-surgical nose job? Some typical reasons for non-surgical nose reshaping (maybe due to accident or otherwise). To discuss the options available, please contact the clinic for a friendly chat at 0208 901 6444 or email info@realyouclinic.com today!